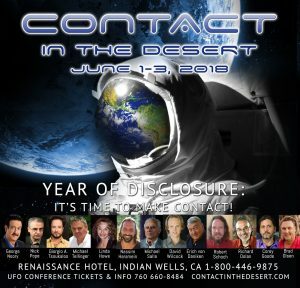 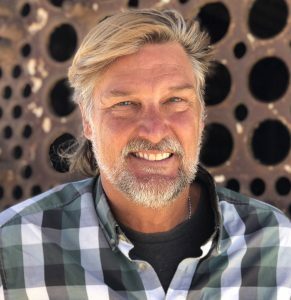 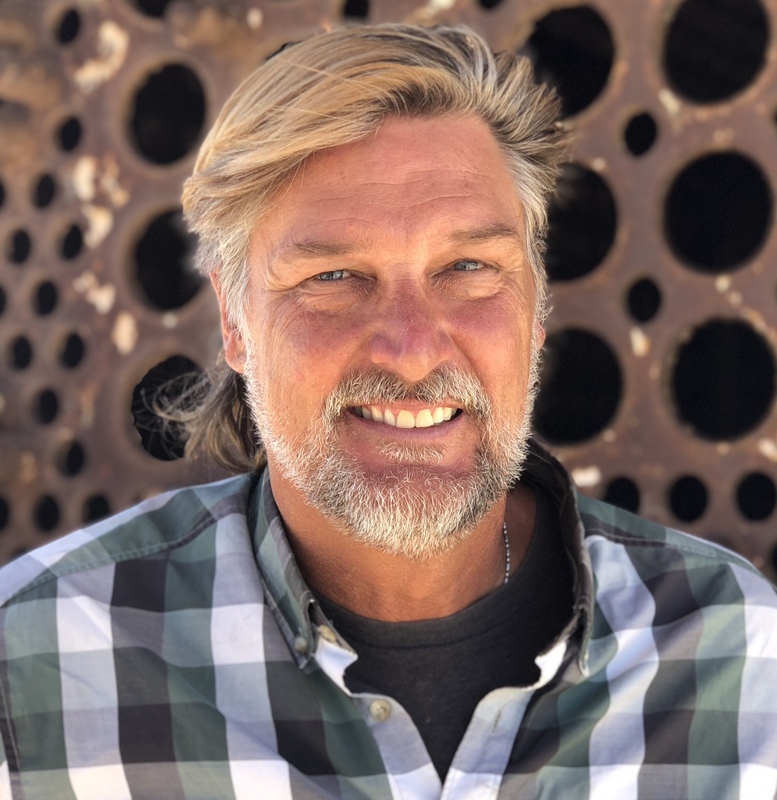 Brad Olsen will be a featured Speaker / Presenter and Conference Panelist at the “Contact in the Desert” Conference, on May 31, June 1-3, 2019 in Indian Wells, CA at the Renaissance Hotel Resort. 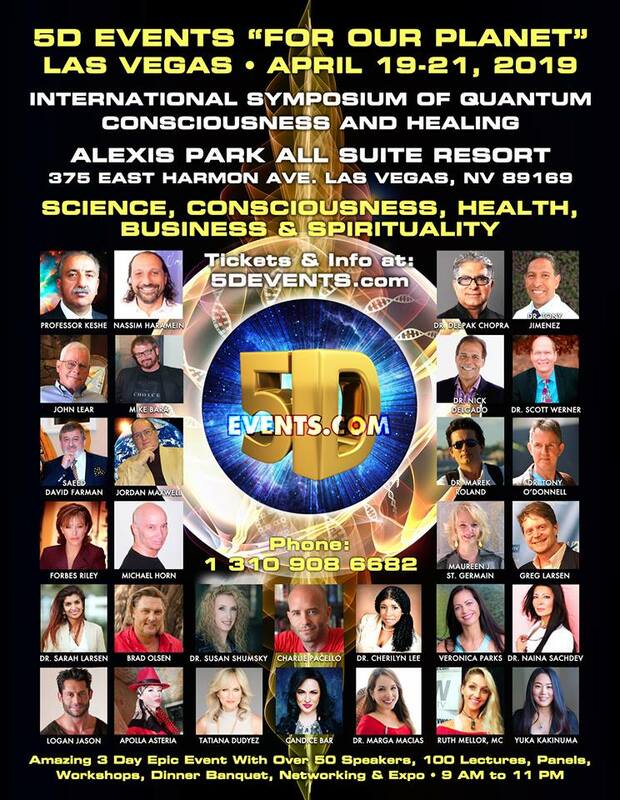 Brad Olsen will be a featured Speaker / Presenter and Conference Panelist and moderator at the “5D Las Vegas” Conference, on April 19-20-21, 2019 in Las Vegas, NV at the Alexis Park All Suite Resort. 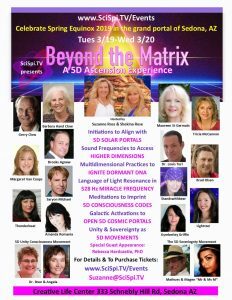 Brad Olsen will return to be a featured Speaker / Presenter and Conference Panelist and Panelist Moderator at the “Beyond the Matrix” Conference, in March, 2020 in Sedona, AZ at the Creative Life Center. 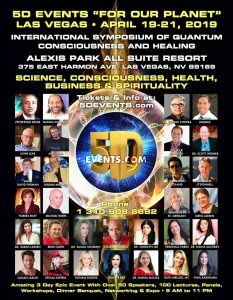 For Conference Registration simply type in the promo code “Brad10” and receive an additional 10% off the price of a ticket. 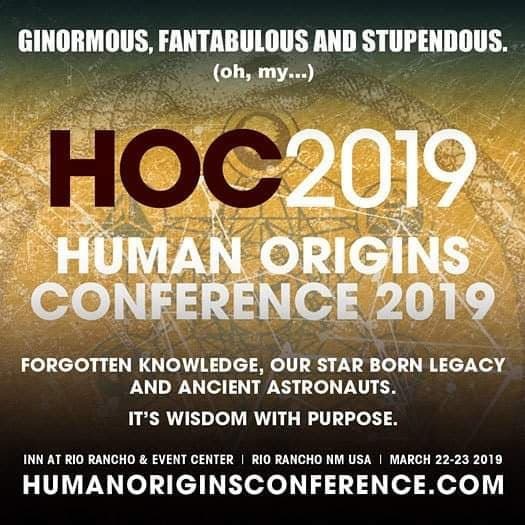 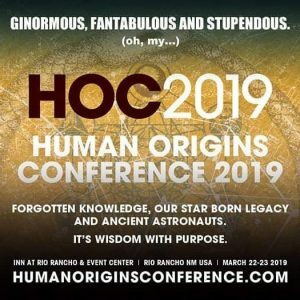 Brad Olsen will return to be be a featured Speaker and Conference Panelist at the Human Origins Conference 2020. 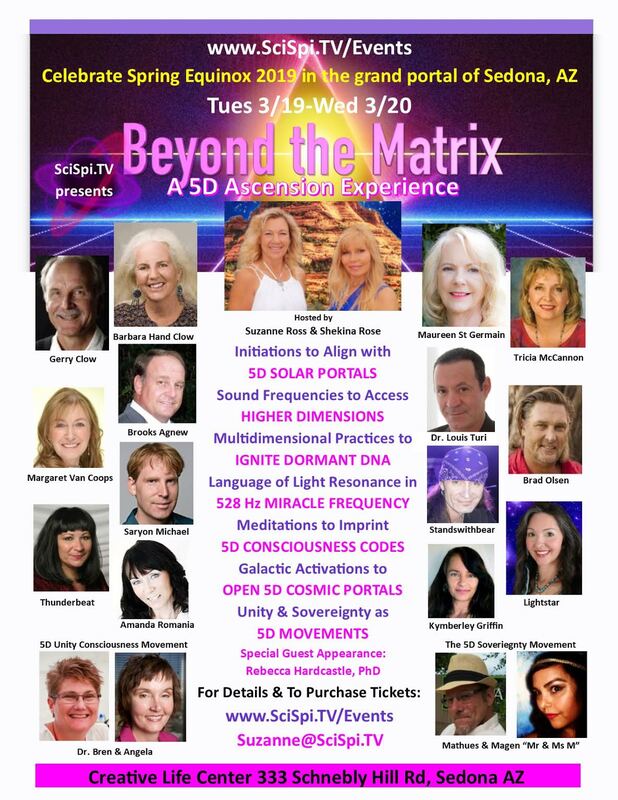 It will be held March 12-15 at the Isleta Resort & Casino in Albuquerque, NM, USA.